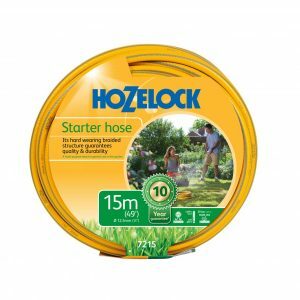 The Hozelock Assembled Hose Cart with Hose, comes with 50m of multi-purpose hose. 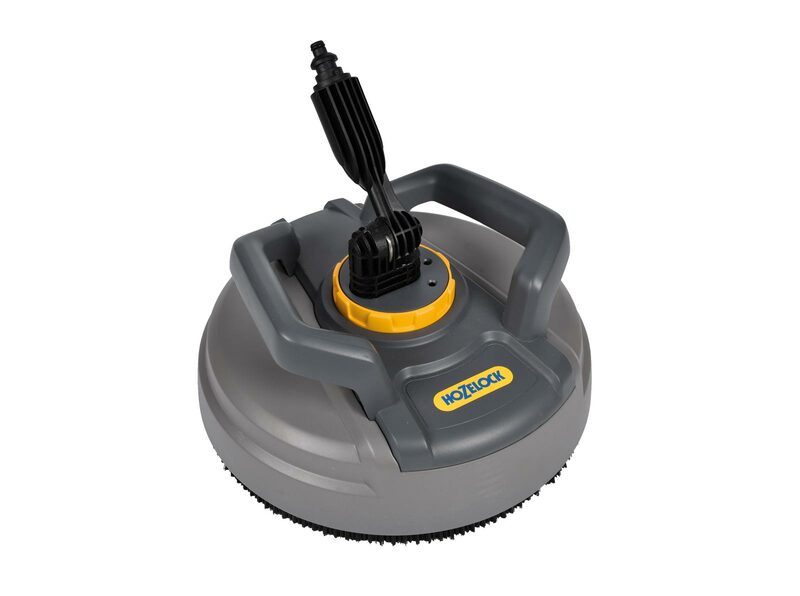 With a small internal drum diameter and an extra-long winding handle. 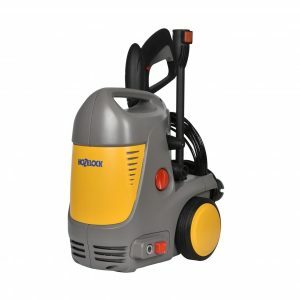 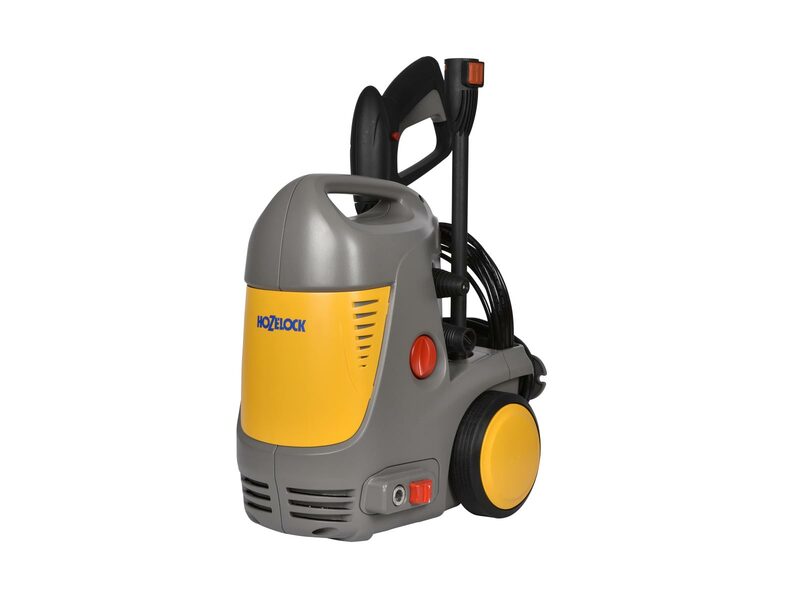 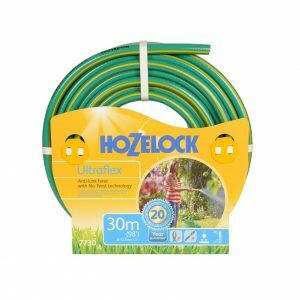 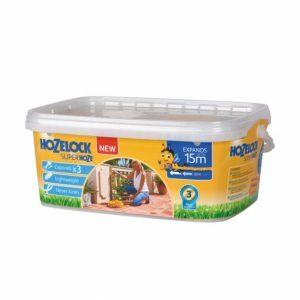 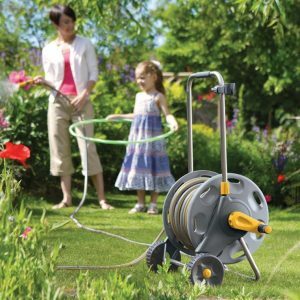 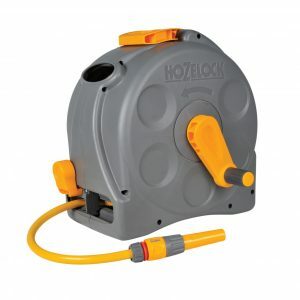 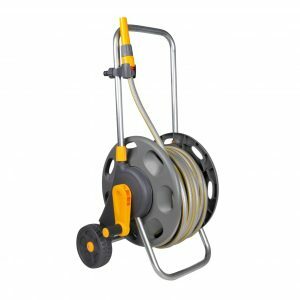 This Hozelock 2in1 Compact Hose Reel comes supplied with 25m of multi-purpose hose. 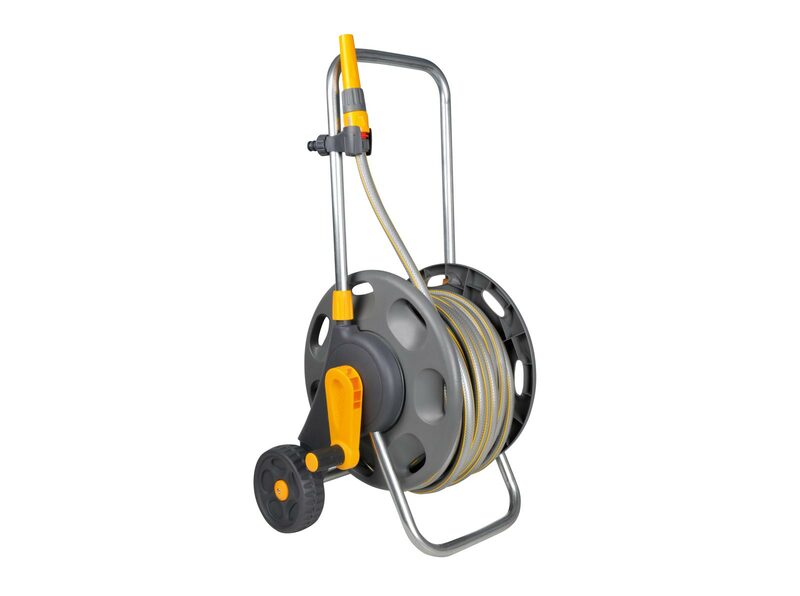 With an enclosed casing, the hose is further protected during storage ensuring the long life of the hose. 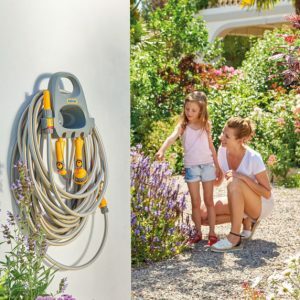 The Hose Guide simply guides a hose around corners, for easy watering around the house and garden. 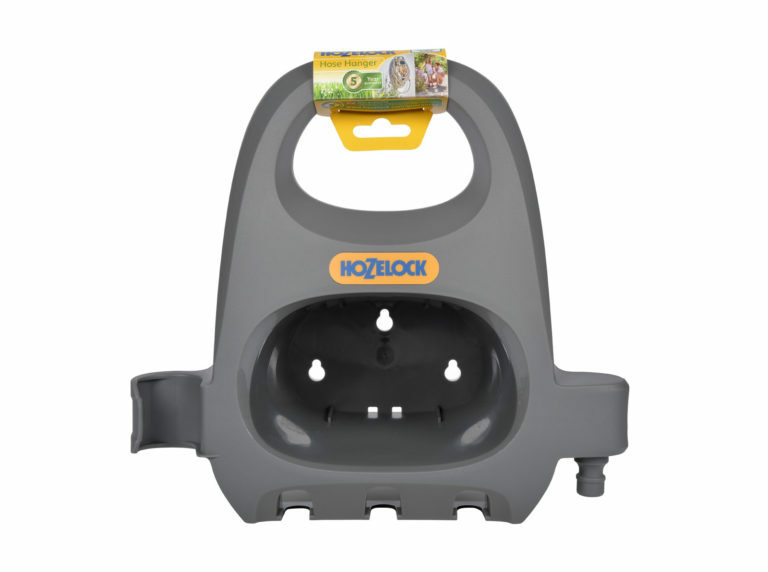 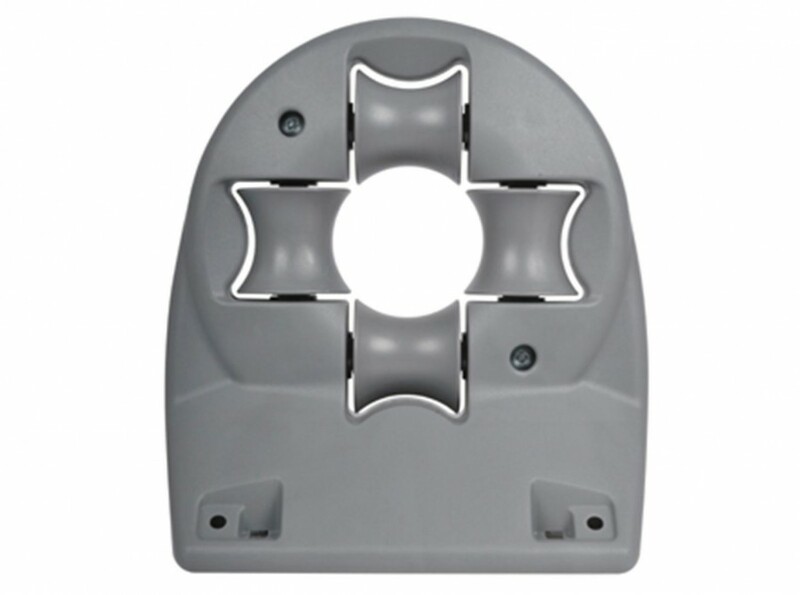 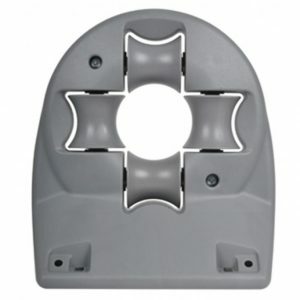 It is also made from the highest quality of plastics. 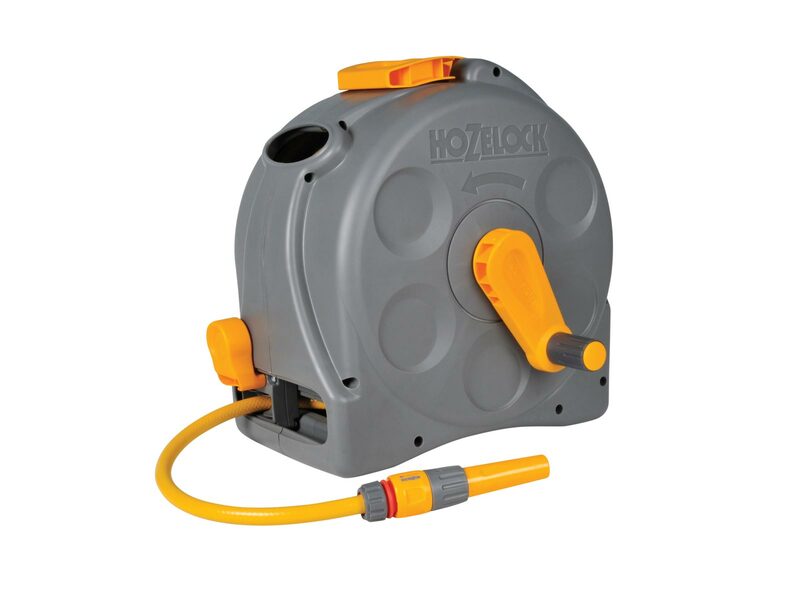 The Hose Hanger is perfect for storing your hose and watering tools. 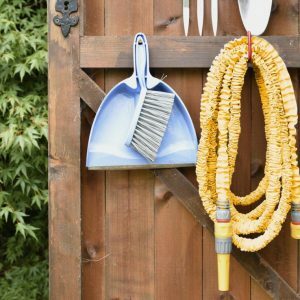 Helping to keep your garden clutter free, and made from high quality materials. 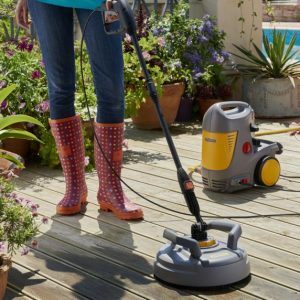 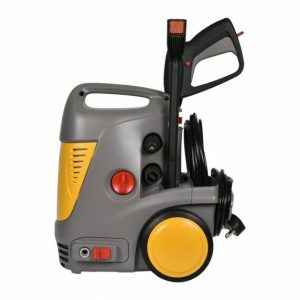 The large Patio Cleaner is perfect for effectively cleaning wide areas such as Patio’s, Decking and Walls. 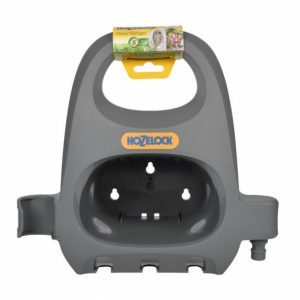 The Hozelock Pico Power delivers all the performance you need in a small, versatile unit for effortless cleaning. 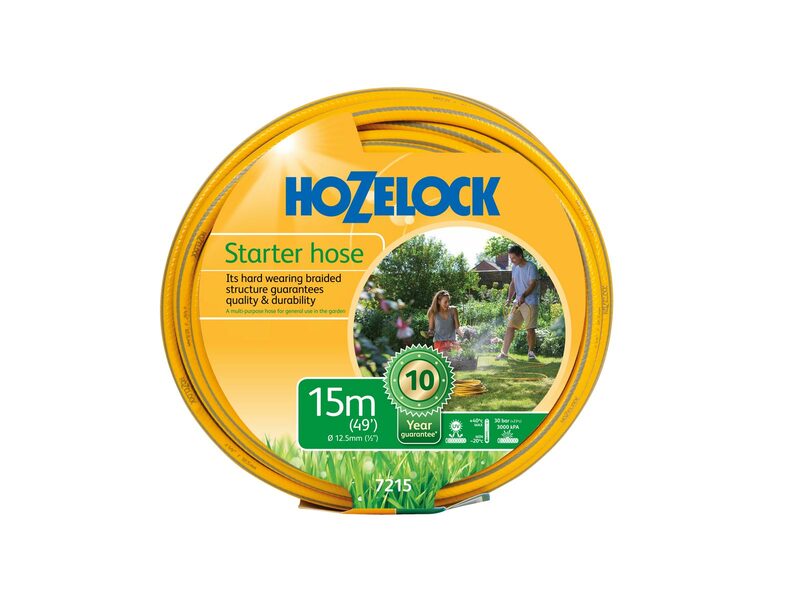 The Multi purpose, hard wearing Starter Hose is perfect for garden watering. 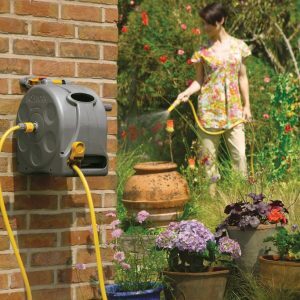 Braided technology maintains the structure, ensuring water is effectively and quickly delivered to your garden. 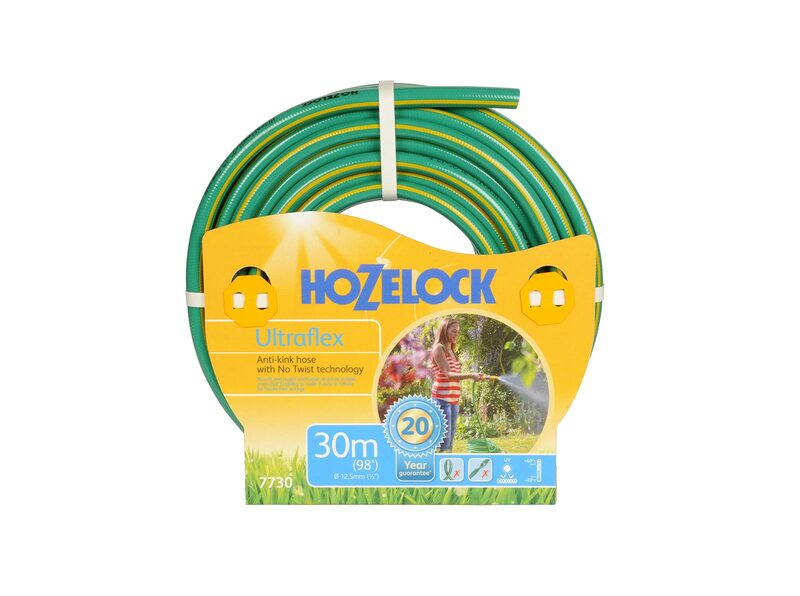 The dynamic design of the Hozelock Superhoze, allows it to expand three times its original length. 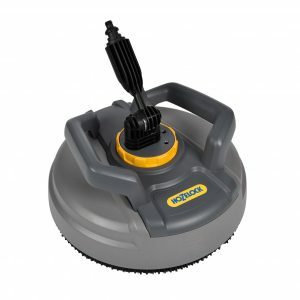 It then shrinks back to its original size after use. 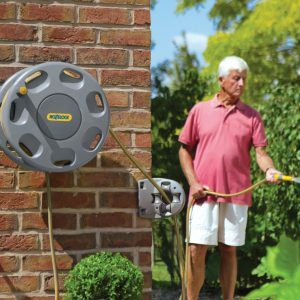 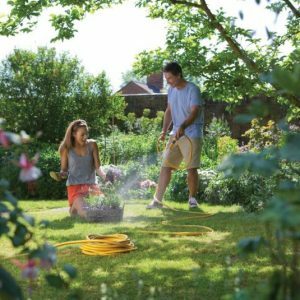 The flexible,Ultraflex Hose hose is easy to handle and manoeuvre around the garden. 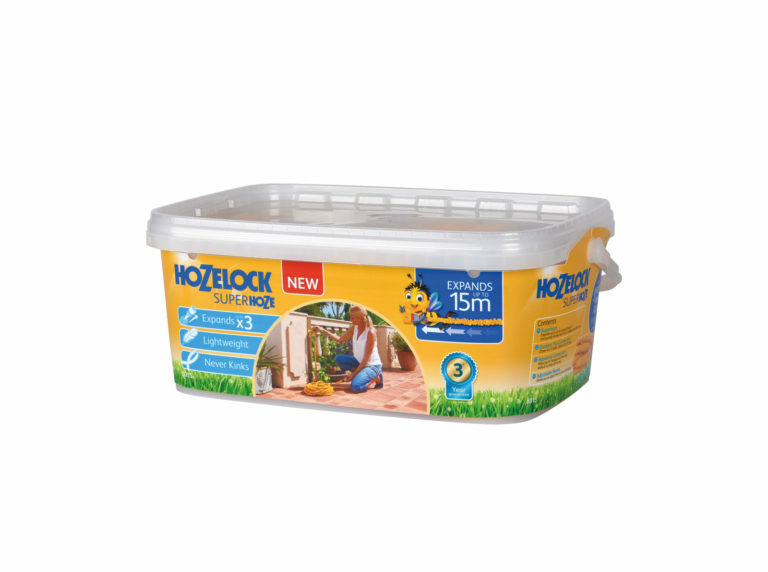 It is also weather proof and has UV and frost protection.